WEDNESDAY, Dec. 21, 2016 (HealthDay News) -- More Americans now have health insurance than ever before, with the uninsured rate declining across all 50 states because of the Affordable Care Act (ACA), according to a new report from The Commonwealth Fund released Wednesday. 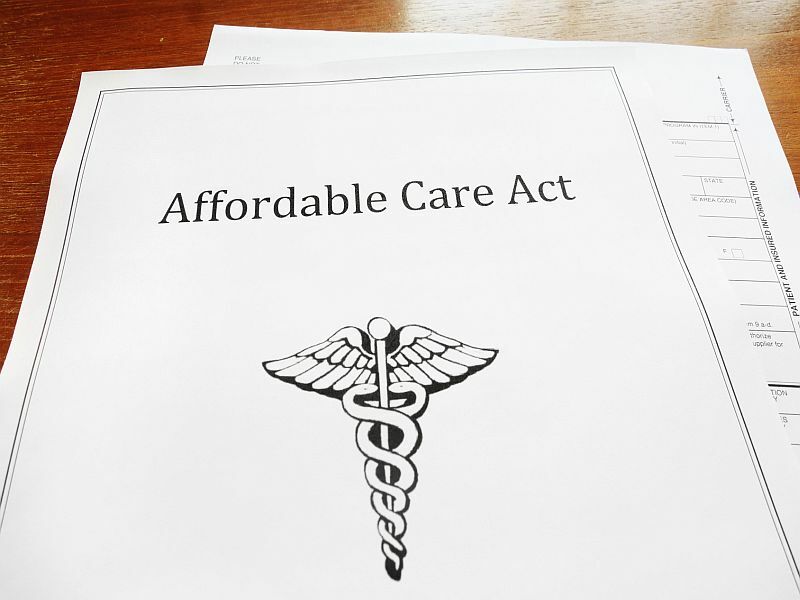 Following full implementation of the ACA's health coverage provisions in 2014, every state experienced a decline in the percentage of uninsured working-age adults and low-income adults, the report stated. "Uninsured rates are at historic lows," Dr. David Blumenthal, president of The Commonwealth Fund, told reporters at a news conference Tuesday afternoon. "It is important to hold onto these gains and continue to make progress in assuring people can get and afford the health care they need." States that expanded Medicaid under the ACA, also known as Obamacare, were most likely to see big declines in their uninsured rates. But even states that didn't expand the program saw large shares of their residents gain health insurance. Six states -- California, Kentucky, Oregon, Rhode Island, Washington and West Virginia -- sliced their uninsured rates by at least half between 2013 and 2015, the researchers found. People in 38 states were less likely to say costs prevented them from going to a doctor when they needed health care. There also was a decline in 16 states in the percentage of people at risk for poor health outcomes because they skipped a routine doctor's visit. The Commonwealth Fund report, called A Long Way in a Short Time: States' Progress on Health Care Coverage and Access, 2013-2015, is the group's latest ongoing evaluation of how the health care system is working on a state-by-state level. It will "offer a baseline for assessing future changes to the law," said Susan Hayes, lead author of the report and a senior research associate with the group. Hayes and Blumenthal said the Republicans' stated goal of replacing Obamacare with "universal access" to affordable health care will not work if their plan winds up reducing the number of people with health insurance. "It's the single most important predictor for whether or not people can get access to care. People who are uninsured get about half the care that people who are insured all year get," Hayes said. "The research base is really strong on this issue. If we were to see a rollback in insurance coverage, it is very likely we would go back to the high rates of access problems we saw prior to the Affordable Care Act among people who don't have health insurance," she added. The report also found that uninsured rates in several states that did not expand Medicaid -- Florida, Georgia, Louisiana, Montana, North Carolina, South Carolina and Texas among them -- dropped between 7 and 9 percentage points anyway between 2013 and 2015. This was due to people enrolling through the ACA marketplaces or learning they already qualified for their state's existing Medicaid program. Children also largely benefited from the health care reform law. The study found that the uninsured rate for kids declined by 2 percentage points or more in 28 states since 2013. In five states, there was a 10- to 14-point percentage drop in low-income adults who said they couldn't afford to go to the doctor when they needed medical care. These states included: Kentucky, New Hampshire, Oregon, Washington and West Virginia.